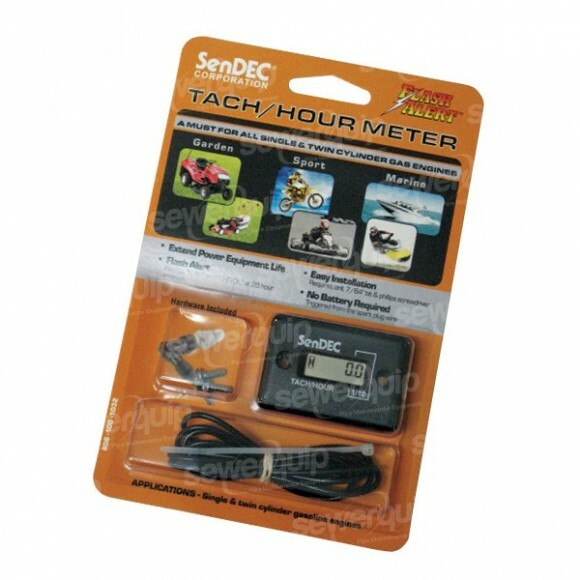 Keep track of your hours and service intervals with this Digital hour meter kit. Easy to install. Suits all petrol engines. We freight Australia wide. Most items delivered next day!